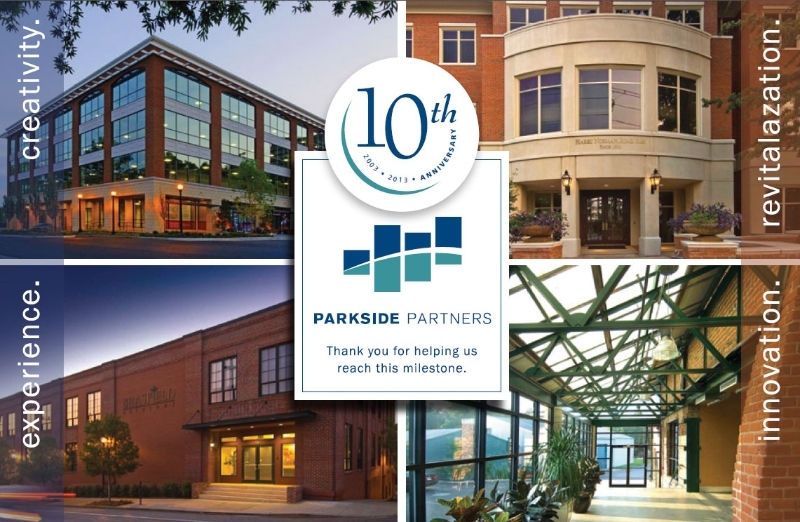 Parkside Partners is an Atlanta-based commercial real estate development and brokerage firm. 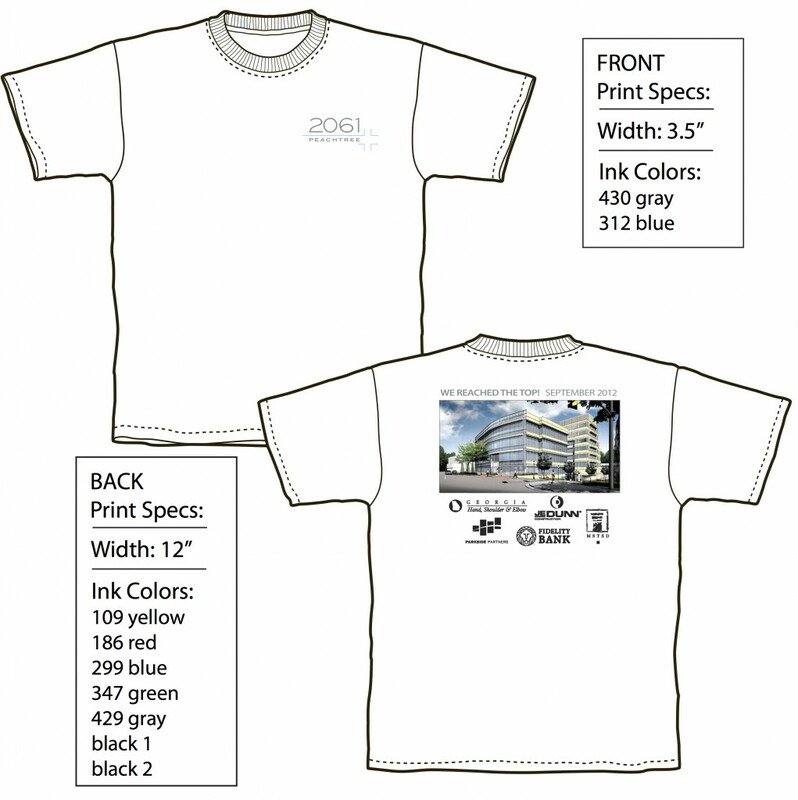 We were hired by Parkside in August 2012 to design logos for two of their new real estate properties. After several successful projects together, we evolved into the print and web resource for all Parkside Partners marketing collateral. Our projects have included logo design, ad design, email marketing, property map design, postcard design and printing, t-shirt design and printing and creation of electronic marketing packages. We are currently working on a web design for their newest property, Bottleworks, located in Athens, Georgia. Parkside Partners now has a professional branding image with consistency throughout all of their property marketing collateral. We have been able to build the Parkside Partners brand while also giving each property its own marketing identity that reflects the attributes and personality of its architecture and neighborhood. We are very excited to have found Susan and her team at The Creative Edge. We are able to have all of our marketing needs — from logos, ads and e-flyers to website design — met and accomplished all under one roof. Susan has been great to work with — she is extremely professional with a great work ethic. She is always thorough and timely delivering targeted and creative solutions to our marketing requests. I can trust that she will deliver a great product every time.